Some activities are usually only available during apple picking festivals. Please call for any questions regarding the Farm Park at 262-884-7100. 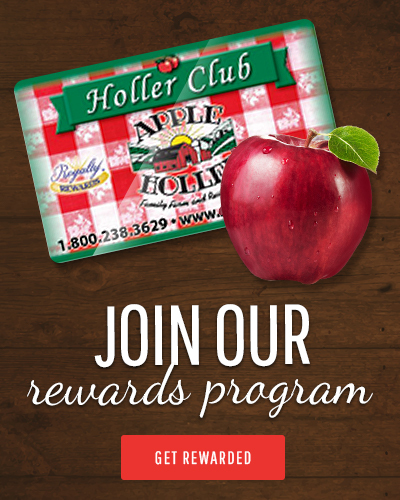 Apple Holler is the perfect place for children to enjoy the great outdoors, combined with fun and educational seasonal live entertainment. Children of all ages will love a ride on one of our gentle ponies…a smile is virtually guaranteed! Please call 262-884-7100 for any questions.